Start taking classes at Praktika and other studios! De-desk yourself! A restorative class focused on reversing the movement patterns you’ve been using while working so hard at your desks! You will gently stretch out your hands, shoulders, back, and hips, using self-myofascial release tools to enhance range of motion and flexibility, reduce tension and improve blood flow. You’ll combine it with gentle stretching and mobility exercises so that you return to your work feeling more energized than you would after a cold-brew coffee, without breaking a sweat! There are no upcoming “Self-Myofascial Release + Assisted stretching” classes on this day. 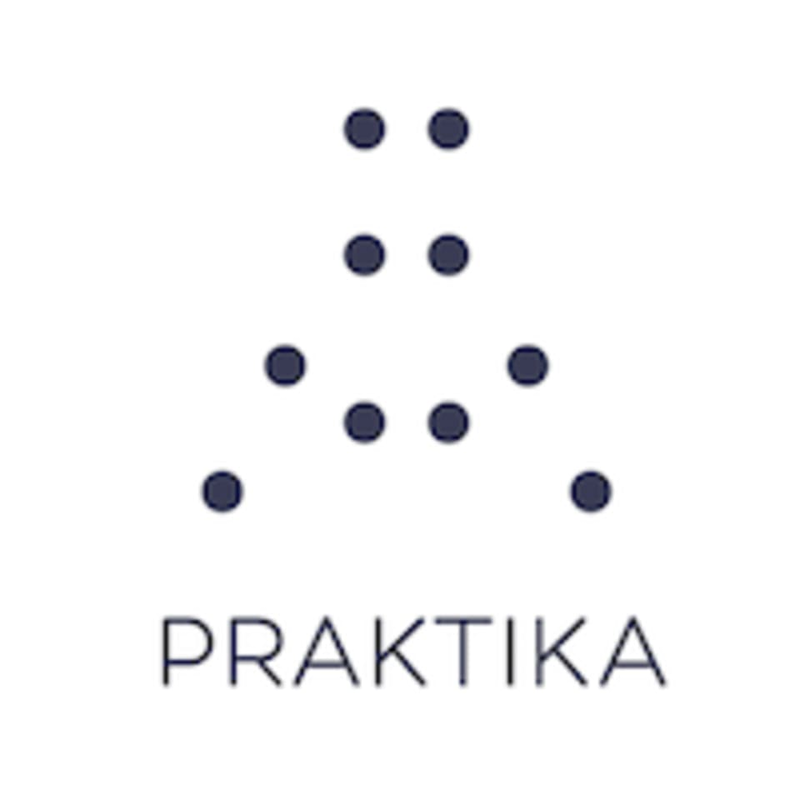 Praktika is located at WeWork Manhattan Laundry, 1342 Florida Ave NW, Washington, DC, 20009. Entrance is around the corner from La Colombe under mural overpass on your right. Feel free to enter when ready. Take stairs or elevator to the second floor, check in at reception and they will guide you to our beautiful space. the class is great! however it's super hard to figure out where to go in and how to find the space. definitely need more clarification of that beforehand!